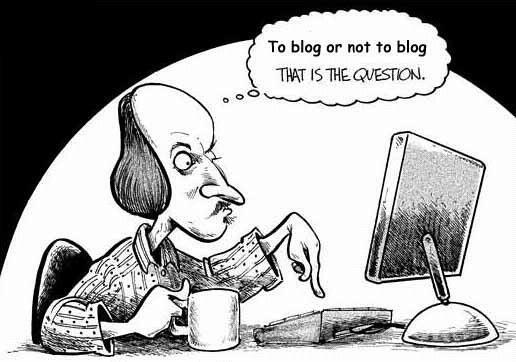 Whom Do You Blog For? Many a time I wonder, should I call myself a long time blogger or a new one? For I have technically been blogging since 2005. My first blog – http://myexpressionsandme.blogspot.in/, was the first place I started publishing my stories and poems online. Stories that took shape from experience personal and external, poems based on prompts from CHN-Ink, a messaging board in my then company Infosys, which served as the creative outlet for Chennai based Infoscions. If you took a look at that blog, you would see how sporadic my posts were on it. Hardly one or two posts one year, or maximum five or six posts another year. Back then, I posted on my blog only for myself, Only to store online my writings, lest I lose them, especially after I quit Infy and joined another company. When I transitioned from being a ‘working woman’ to a ‘homemaker’, I eventually resolved to update the blog more regularly, egged on by my family members. It was hard to keep at it, given that the baby would require my constant attention, despite having help. Also, around that time, whatever I was writing, I was sending to various literary magazines, hoping to become a published author that way. And I was looking to kick start my freelance writing career. So blog updating got pushed back in the list of priorities. The main excuse however was, no one was reading it, so why should I bother? It was only last year, when I developed a substantial writers network over Facebook, did I realize how people were promoting their blogs, and how some blog posts had these long chain of comments that was almost as interesting (if not more) to read as the post itself. I decided to start afresh, creating this blog you are currently reading, and dedicated myself to updating it at least twice a month. Yes, that, I realized, is the buzz word. Interacting to create a buzz around your blog. The more you promoted your blog, on platforms like Facebook, Twitter, Blog Adda, Indiblogger, Google+, and many more, the more eyeballs it got. And that was not enough. You had to be an avid reader too, reading as many blogs and leaving your footprints there in the form of comments. That was how people who would appreciate your comment would come visiting your blog. That sounds easy, I thought, and set about ‘Interacting’ with all sincerity. After a few days though, the excitement started waning. Why? The interaction did not seem to be enough. I sure did have traffic, but not as much as some of the others had. What was I not doing that they were doing? Well, I still do not know the complete answer to that one. But this February, I learnt one important lesson. At the Blog Adda bloggers meet in Mumbai, one of my earliest blogging favorites, Kavi Arasu, talked about his blogging journey. And the one most significant thing that I took away from his talk is – do not fret that no one is reading your blog. Not every person visiting a blog leaves a comment, yet, somewhere, somehow, your words might affect someone. Another talker, Anuradha Goyal, talked how an inconsequential photo in her blog led to the rescue of a child laborer in a remote part of the country. So, the words we write really do have power, the power to affect the life of someone reading them, somewhere. Just a couple of days ago, a neighbor with whom I had never talked before, walked up to me and told me how much he liked my post about the great Indian identity crisis – The Cocktail Bar That is India. He beamed at me saying that he loved history, and was amazed to read about the roots of my community. This is, but one example validating what Kavi Arasu and Anuradha emphasized. My advice? Interact as much as you can, but don’t lose sleep over who is reading or not reading what you write. Write for yourself, for those who believe in you and what you have to say. Write what you believe in, and thanks to technology, your words will cause a ripple somewhere in the great scheme of things in this Universe. Ah! Love to be able to do that. Problem being a ‘humorist’, though, is that the writing gets validated only when someone laughs and you KNOW (s)he did 🙂 A joke that falls flat is no joke 😛 So, no feedback by way of comments and you end up being terribly disappointed indeed. Understandable. But given the way you write, might I suggest that it could also be that the people are rolling, really rolling, on the floor with laughter and so are not able to sober themselves up for a comment ;)? Fantastic ! I like it when you say Write for yourself. The best kind of writing only comes out when you write for yourself. Unfortunately I have never been too good at interaction .. But I agree. it is essential. Neither have I been Ruch. I keep wishing there was an automated tool to promote my posts anywhere I want to at a single touch, and also make reading and commenting on others posts easier… sigh! Yamini, this is my first visit here, and I really liked this post. It resonates very well with me. In fact, I just wrote today something very similar to this – in a different context, not ready with the full post yet but it should come out tomorrow. So when I saw your post on a FB blogging group’s newsfeed I had to click 🙂 And I am glad I did because this was really a joy to read. Hope to keep checking back here for more of your writings. Am following you know via your FB page. I like the way you’ve put it in simple words, to write for yourself and to interact. Same Pinch 🙂 . What is SNS btw? Perfect! At least 9 on 10. Interaction is the key word but I am not very good at it. But yes, I do write for myself and that makes me feel good. I a agree with you. I blogged for myself for five years until I discovered a network of writers which makes writing fulfilling where we learn from each other’s in the sphere. What I love is the interaction among writers. Interacting has surely brought me in contact with some great new perspectives and opened up new vistas for me, no doubt. Glad to see you here, Vishal. I agree. And I have, like you, ‘been there seen that’ when I am interacting but really not hearing too many voices in return. Now, it doesn’t bother me. But it used to. 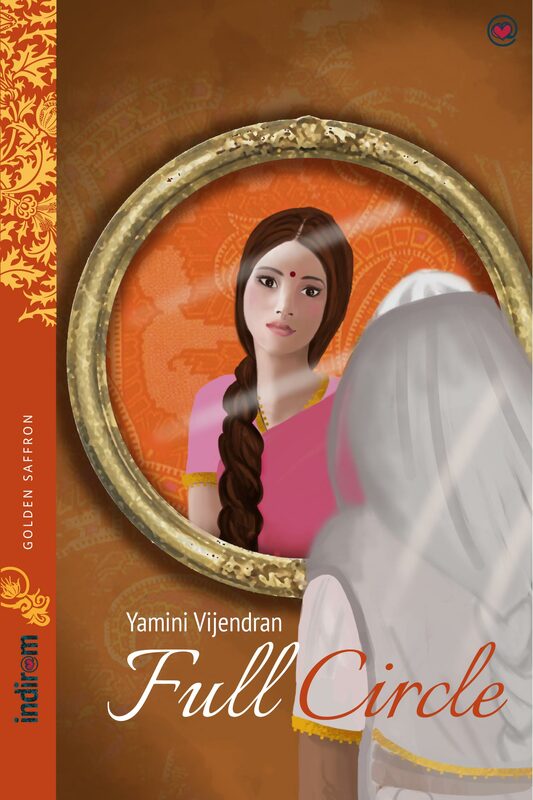 You will do very well in your writing life, Yamini. Precisely because you are ready to pick up lessons as you go along the way. You remembering for reference and quoting fellow-bloggers will help. How many of us acknowledge another in our journey? Hey thanks Sakshi. Like said to Sid a few days ago in one of his FB posts, creativity feeds creativity. One’s words are inspiration to another, and it is but fair that one acknowledge and appreciate what inspired one to pick up a thread of thoughts and weave it into a post. I do have had my misses, but I try as much as possible to give credit where due.